Slow Android updates has been a persistent problem in the Android community. 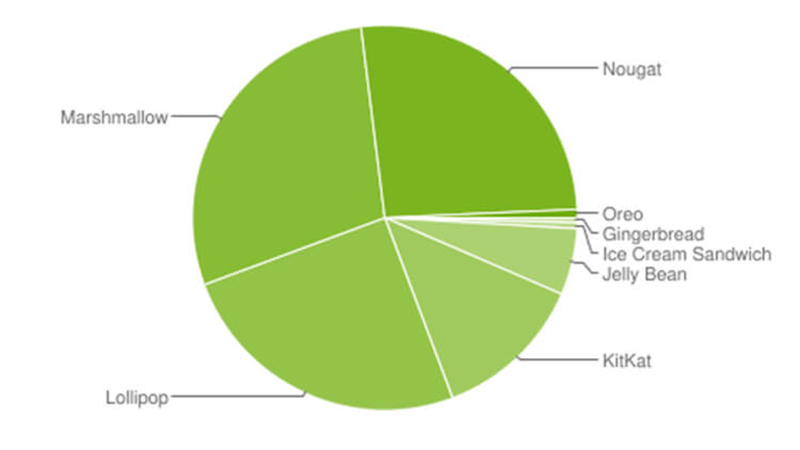 It has been several months since the launch of O but most users are stuck with M.
Yes, most Android users are still using Android Marshmallow instead of Oreo. Yes, not even Nougat which is is supposedly last gen. There is a major hump between Android 6.0 and 8.0 that does manufacturers and developers cannot overcome. Android Nougat recently got a boost in distribution since manufacturers are now just catching up with the tech. They are now just updating their past devices to Android 7.0 Nougat. However, an update to Android 8.0 Oreo seems to be a far fetched thought for these older devices as of the moment. There are a lot of things to consider when we talk about about the reason why Android fragmentation seems to be getting worse. One reason is that manufacturers are free to use to whatever version Android they want since it an open source platform. Also you need to consider that most of the recent phone releases have affordability in mind therefore, maybe, some cannot meet Oreo's system requirements. Either way, this is a problem that we hope to be fixed soon.